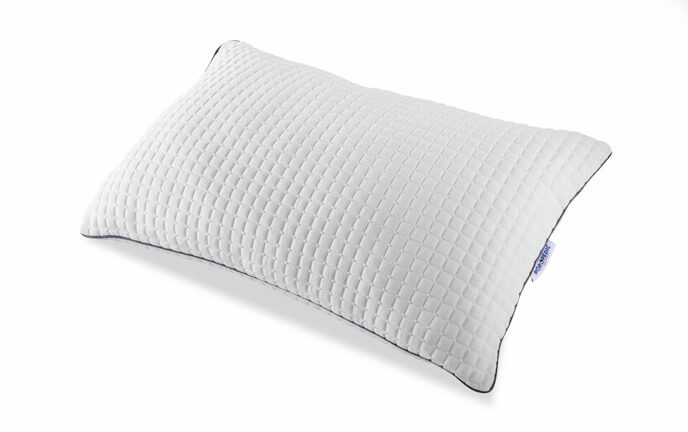 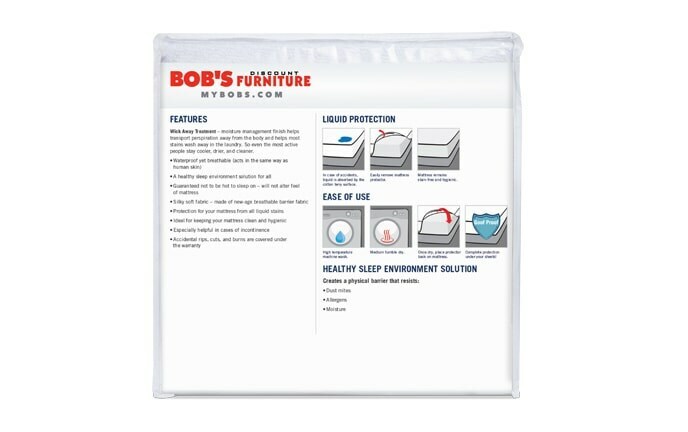 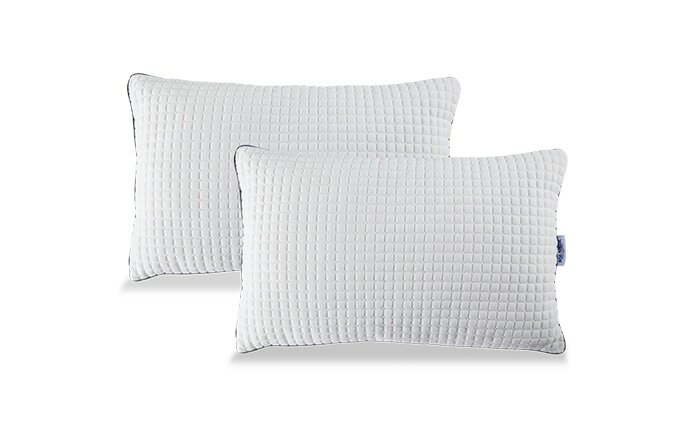 Keep your pillow clean and hygienic with a Pillow Protector! 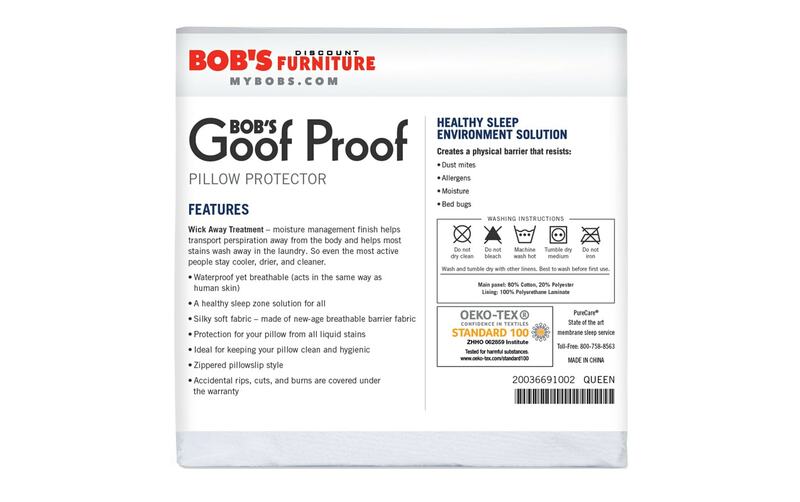 The zippered pillowslip style makes removal easier than ever and the natural cotton terry surface is breathable and ultra-soft. 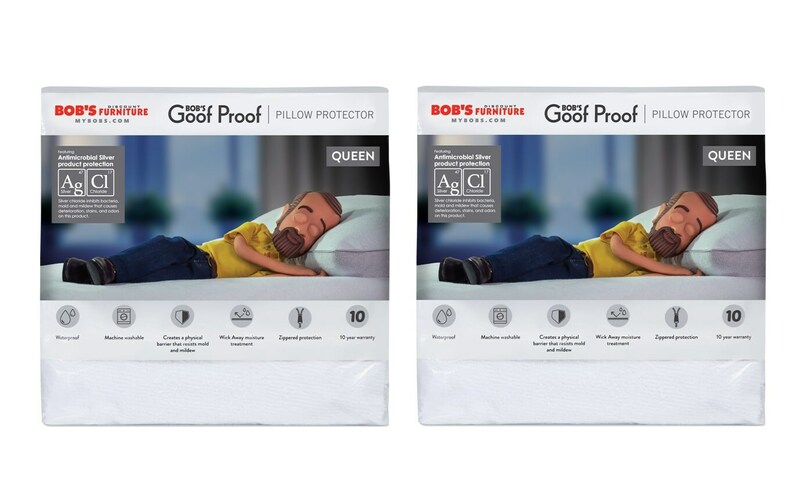 Ideal for the whole family, you can't go wrong with my pillow protector! 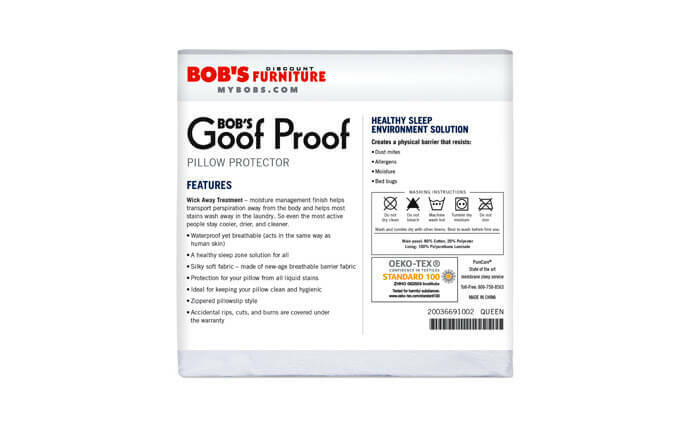 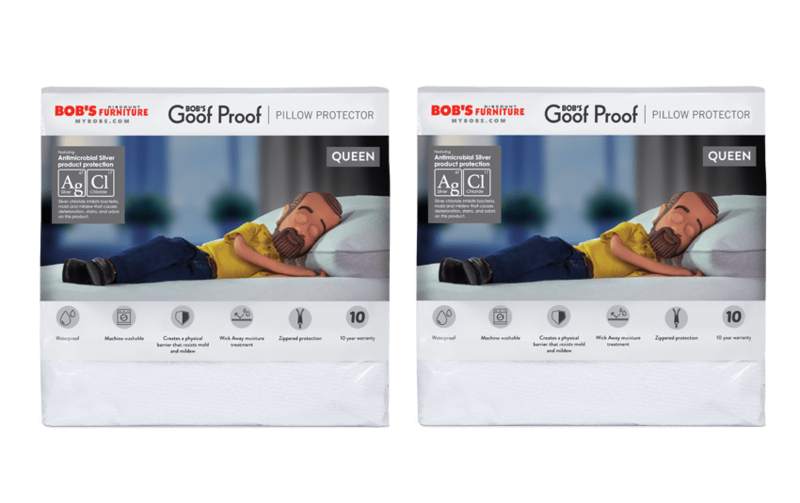 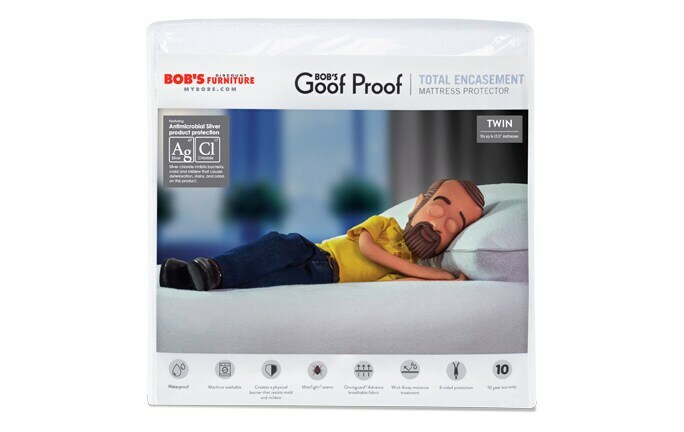 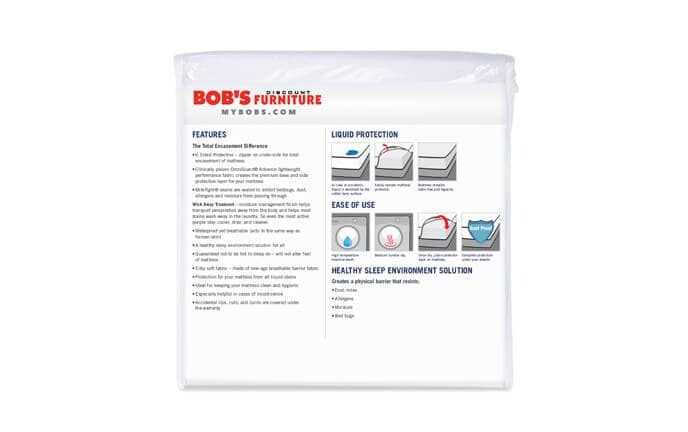 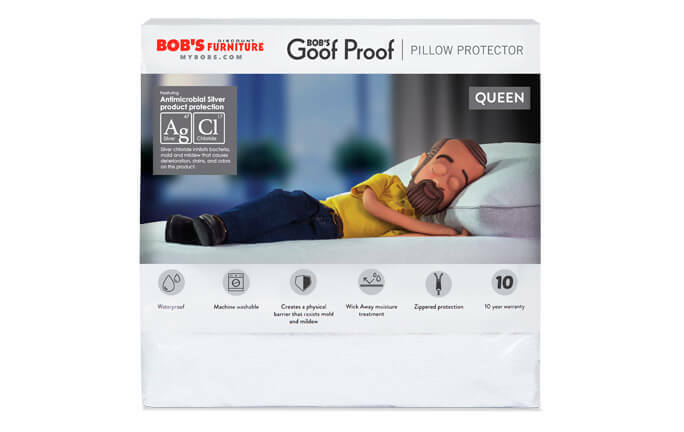 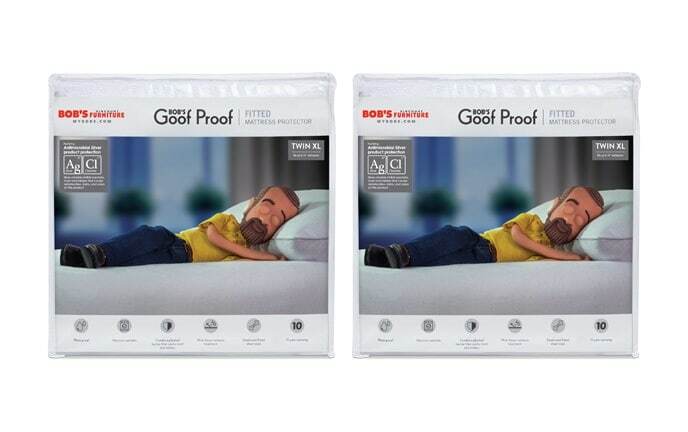 Not only is it waterproof, it also has a liquid and dust barrier that keeps your pillow stain-free and hygienic, plus dust mites are cut off from entering the pillow!